functional additives containing hand-softening components. Active virucide (including adenoviruses, influenza viruses, parainfluenza, avian and swine influenza, acute respiratory infection agents, enterovirus, rotavirus, polio virus, enteral and parenteral hepatitis viruses, herpes, SARS, HIV, etc.). 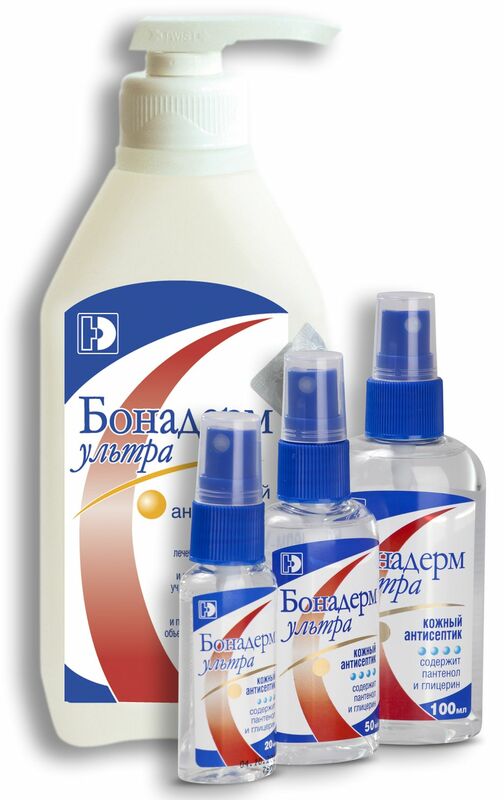 treatment of feet for prevention of fungal diseases.